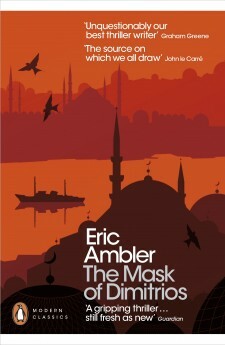 English crime novelist Charles Latimer is travelling in Istanbul when he makes the acquaintance of Turkish police inspector Colonel Haki. 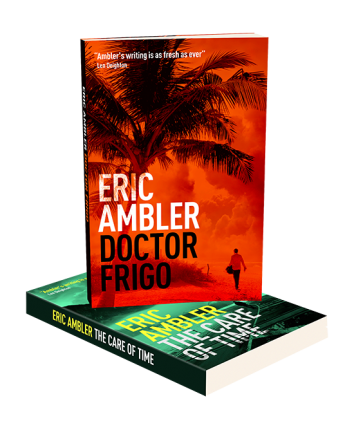 It is from him that he first hears of the mysterious Dimitrios – an infamous master criminal, long wanted by the law, whose body has just been fished out of the Bosphorus. Fascinated by the story, Latimer decides to retrace Dimitrios’ steps across Europe to gather material for a new book. But, as he gradually discovers more about his subject’s shadowy history, fascination tips over into obsession. And, in entering Dimitrios’ criminal underworld, Latimer realizes that his own life may be on the line.